LaMarr Anderson and Les Helfrich welcome Erick Cordero Giorgana back to the club. 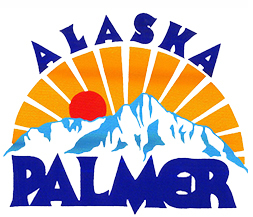 in securing a van for the Palmer Ski Team. Thanks for all you do Jeff! on her home country of Chili. Here's the van he donated.